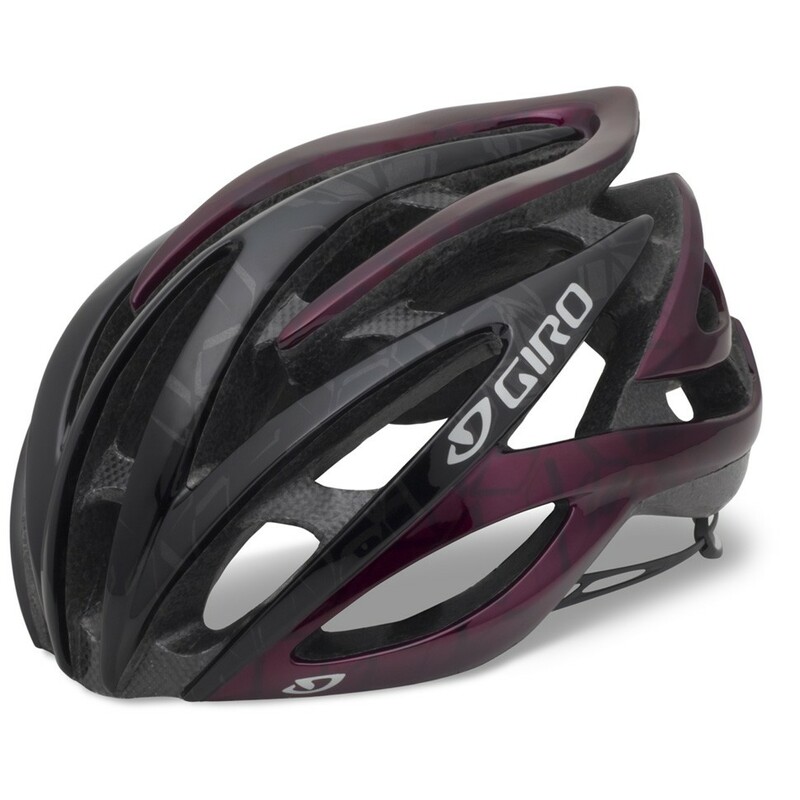 The Amare™ is our premier Women’s Series helmet, featuring In-Mold™ composite reinforcement, a breakthrough in helmet architecture that allows greater ventilation without compromising the helmet’s integrity. The compact shape offers matchless style and features the sure feel of a Roc Loc® 5 system, which cradles your head comfortably and securely, and works with many hairstyles too. It’s no wonder this helmet continues to be a favorite with riders worldwide.